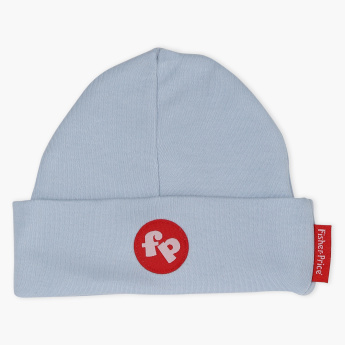 Made from a soft fabric, this cap is extremely comfortable for your child to wear through the day. 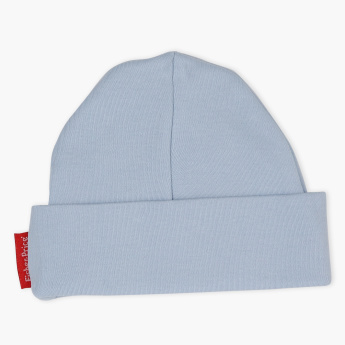 It provides ample warmth to keep your child snug along with lending an adorable look. Features : Pure cotton made for baby soft and delicate skin.